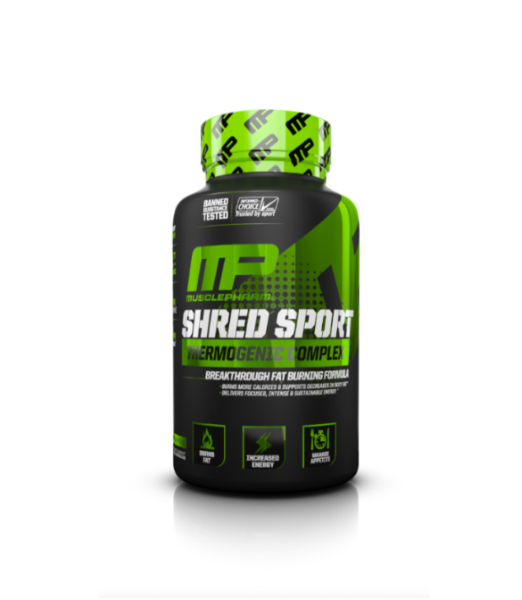 MusclePharm® Shred Sport™ is the next generation of weight loss and energy that utilizes safe, effective, and researched ingredients to burn fat, provide intense energy and remarkable results. 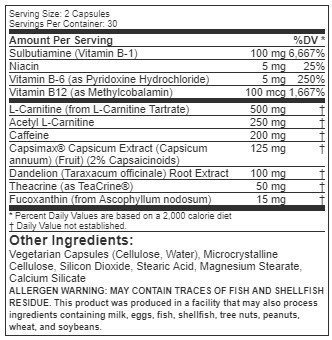 * This fast-acting fat burner targets stored body fat, controls appetite and supports your metabolism. * No inferior herbal blends here, just powerful ingredients proven to bring you closer to your performance goals!